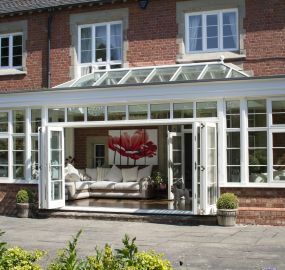 Midland Conservatories takes pride in its reputation for designing and producing finest quality timber Conservatories, Orangeries, Windows and Doors. 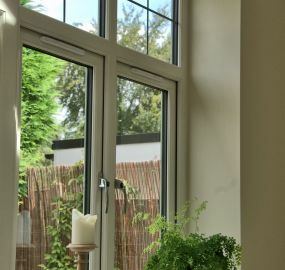 All our work is carried out by our team of highly skilled craftsmen to the highest standard, using only the very best quality materials which are obtained from renewable sources. Our range of wooden doors all come as standard with Accoya door leaves for unrivalled stability, functionality and insulation. All of our wooden doors are also available in Oak, Hardwood & Softwood. Midland Conservatories – Trade Suppliers of Timber Conservatories, Orangeries, Windows & Doors. 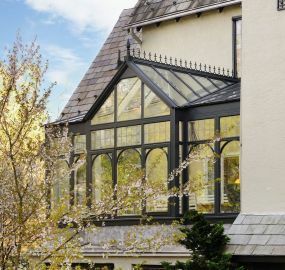 Having been established in the industry for 30 years, Midland Conservatories takes pride in its reputation for designing and producing finest quality Wooden Conservatories, Wooden Orangeries, Wooden Windows and Wooden Doors. All of our work is carried out by our team of highly skilled craftsmen to the highest standard, using the very best quality materials and timber which are obtained where possible from renewable sources. We take pride in our work which is backed up by excellent customer service. We aim to return quotations within 24 hours, and hold an accreditation in the ISO 9001 Quality Management Standard to Design, Manufacture and Supply. Based in the heart of the Midlands in Staffordshire we are ideally placed to supply nationwide and we also export to overseas. We aim to return trade quotations within 24 hours, and hold accreditation in the ISO 9001 Quality Management Standard to Design, Manufacture and Supply. We supply a full range of wooden Windows, Doors & Conservatories nationwide and also export. 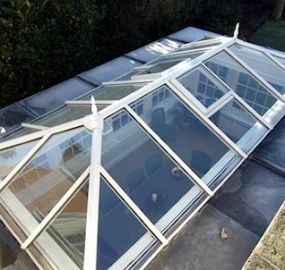 Copyright © 2019 Midland Conservatories Ltd..